Recently, the good folks at SketchUp were kind enough to feature us and our work on their blog. 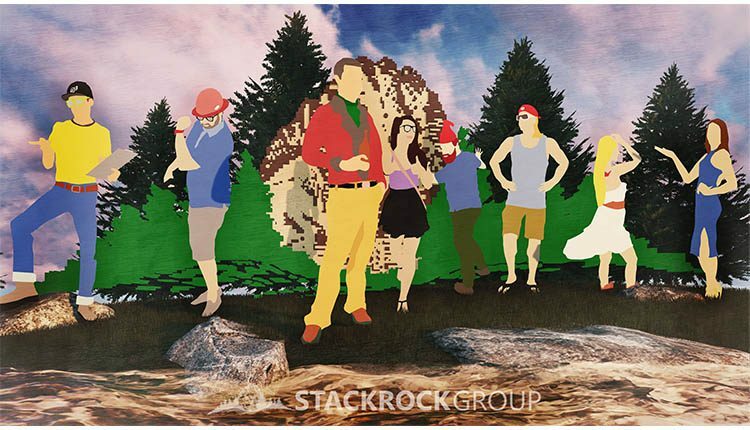 Over the years, SketchUp has become an integral part of who we are and what we do. So, naturally we are now featuring their blog feature on our blog. See, the world is round. 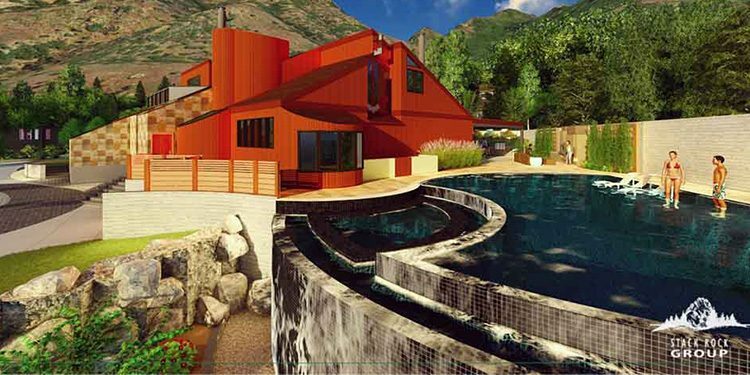 Curious about how we can put SketchUp and our 3D Modeling and Rendering services to work for you? Give us a shout anytime. 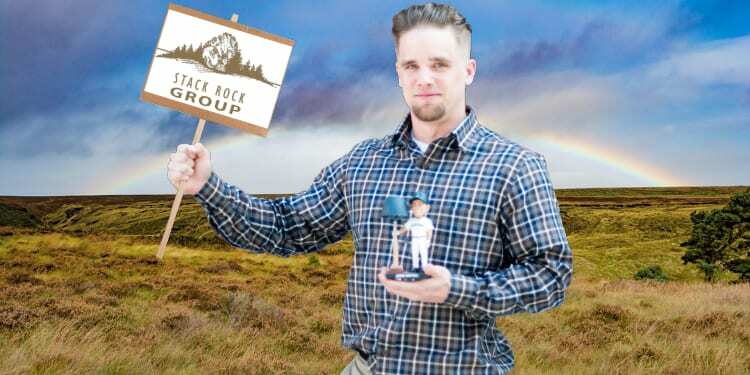 Did You Know Your Favorite Stack Rock Group Designers Have SketchUp Characters?